Is the new Tarte Shape Tape Matte Foundation REALLY worth the hype? I am one of those people that sometimes are slow on the bandwagon. I kept hearing about how great the Tarte Shape Tape Concealer was, but it took me a really long time to actually purchase it. It seems to be the only thing that doesn't tend to crease under my eyes, even without setting it with powder. I like the full-coverage/brightening aspect of it, so when the foundation came out, I decided to jump on it right away since I am always looking for another "Holy Grail" foundation. I know there is so much controversy surrounding the foundation because of the lack of colors situation, but I wanted to try it for myself. I used the shade Fair/Light Neutral. The applicator is a mega-sized doe foot just like the concealer. I put it on a completely clean bare face so nothing would change the factors of my review. I blended it out with an IT Cosmetics full-coverage foundation brush and it didn't provide enough coverage to cover some sun spots on my face. It was almost like a medium coverage. I put on another layer and it seemed to do the trick. It was a beautiful finish that was very flawless and matte. My skin looked like porcelain and I really liked the way it looked. I ended up going to an event for about 3-4 hours and came home, looked in the mirror, and gasped at what I saw! The foundation had broken down on my face horribly! It was patchy in sections and clinging to dry spots fiercely. It had settled in all my fine lines, wrinkles and pores. It literally made my pores look twice the size that they really are! The blush/bronzer I had on top of it was the only thing that stayed in tact and even that looked horrible! I usually give a foundation a few tries before deciding that I hate it, but it was so bad after only a couple of hours sitting in an event, that I don't even want to try it again. It will be going back to Tarte. I typically like Tarte products (especially Shape Tape Concealer) but this one will not be gracing my makeup drawer. Total fail for me! For the last few years, I have been unsure which direction I would like to go in life...... I worked as a Makeup/Skincare Counter Manager and Artist for 3.5 years at Nordstrom. My Husband finally finished his third degree in college and got a position in a very small town. I had to quit Nordstrom and I now work at a front desk in a Dermatologist Clinic/Medical Spa. I do freelance makeup as a hobby down here, but I never really was all that satisfied with that. I finally decided that I was going to pursue more heavily my hobby/love of makeup and skincare to share with more people, so I started an instagram that focuses on makeup, skincare, fashion and giveaways. I am loving it and plan to make myself successful with hard work. I am so proud of myself that I have almost reached 1k followers. I am also going to be updating my blog regularly as part of the whole process. I like to go into more details into products I used in the photos from instagram, my thoughts on things and delve more into detail of products and my life in general. I am excited to re-start on this journey that I started on years ago into my older posts. We all want that perfect head of hair, right? So many things day-to-day damage our hair, but we still don't take care of it the way that we should. A quote that a hair professional told me one time that has stuck when I told her I didn't have dry hair is "Everyone has dry hair in one way or another and everyone can use hydration even if you don't think you do." I never thought I had anything more than oily or normal hair and was scared of hydration. Oh how wrong I was. Our hair is our crowning glory. Without it, we would feel lost. A beautiful head of hair makes us feel....... well, beautiful. We always hear comments from others like "She has the most beautiful eyes, smile, skin, body," and you guessed it, "hair". So why not take care of it. Whether it's the sun, chlorine, bleach, heat damage and numerous other ways to destroy our hair, these 5 products will help to change all of that. 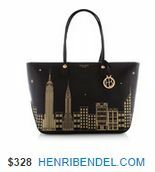 Definitely worth the investment ($188 for all 5). My hair is naturally platinum blonde and I like to have it lightly highlighted at times to help keep the brightness of it. 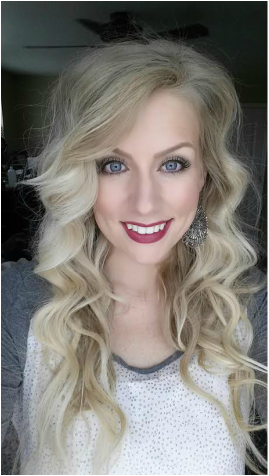 I have the most fabulous girl that does my hair (she is naturally blonde as well and knows how it can be). She had a baby and cut down her hours dramatically, so it is hard to have our schedules line up, so I decided to give someone else a try that had worked at a very high-end prestige salon previously. All my hair was falling out! Everytime I would run my hands through my hair, or wash it it kept coming out more and more and breaking off. The color almost looked darker than what I started with. Ugh! I am still dealing with some hair loss, but not nearly what it was. The worst part is that it was all breaking near the top so my hair was getting so thin! I ended up having to cut off about 5 inches since it was getting so thin at the ends. I was literally in a panic everyday. My hair is my unique feature since it is so naturally blonde. I didn't care how much I had to invest, I just needed to make my hair healthy! 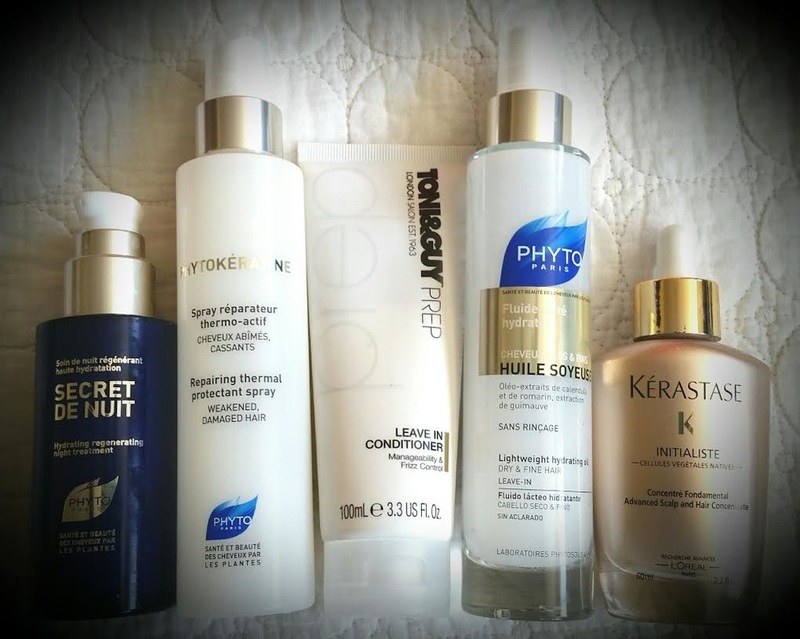 I have found that these 5 products quickly are bringing my hair back to normal after using numerous other things that I feel didn't work. This was the perfect concoction for me to grow my hair back healthier than ever! I stick multiple items in my hair after I have washed it or even inbetween. You can layer these products on. This is one of my most important products. Like putting a moisturizer on the face is the most important piece of skincare, Phyto's Secret De Nuit is the moisturizer for the hair. Phyto uses a lot of natural ingredients to help treat and nourish hair. Paraben and silicone free. Not tested on animals. This product will keep your hair moisturized, because our hair tends to dry out at the ends in between washings. This can only be applied at night, because there are ingredients in it that will deactivate once they hit sunlight. This will help with hydration and prevent breakage at the ends of the hair. Brush through the hair. Squirt an amount in the palm of your hand about the size of a quarter and work through the ends and lengths of dry or towel-dried hair at night. Comb through. Repeat a few times as needed. Avoid the scalp. You can style your hair as usual in the morning (even applying it on dry hair). Made in France, this spray is very important for all of those heat tool users. Our hair needs a little shield of protection against our blowdryers, straighteners, curling irons, etc..... We could all use a little repairing at the same time. Paraben free, silicone free and not tested on animals. Keratine helps repair the shaft of the hair, while the heat-activated ingredients work hard as you heat style. Most people don't realize that you might need to do this a few times while heat styling. Right before blow-drying, and spray again right before the flat-iron or curling iron. I like to spray this last (right before heat styling) to help seal in everything else I have put on it. Spray on clean dry or damp hair and comb through. Hold spray several inches away from hair and spray evenly root to tip. Don't forget to repeat before using any new heat process. Oh my, anything made in Italy is a dream! I actually received mine in my Glossybox. I have a subscription to get deluxe samples and products I have never tried. I received a full size bottle of this goodness. This is also one of the most important steps of your haircare regimen. I put this in before I comb through my damp hair because it helps relax tangles so I can be more gentle combing it. My hair is so soft and easy to comb. 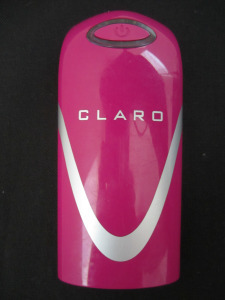 Tames any frizz that I may have after I have styled my hair and gives a luxurious hydration. There is only one downside to this product for any of you that are anti-parabens. It has plenty of them. I try to avoid them as much as possible, but this is one of the best leave-in conditioners I have ever used. Stick a quarter-sized amount in the palm of the hand and spread evenly through the entirety of towel-dried hair. Comb through. This is another really important product for hair hydration and nourishment. Once again, Phyto wins on the natural ingredients category. You can click on the link of any product to read ingredient lists. Paraben and silicone free and not tested on animals. I use this in conjuction with my Secret De Nuit. I will spray the lengths of my dry hair right before bed after applying my "hair cream". I also spray it on after I have towel-dried clean hair layering with all of the other products. 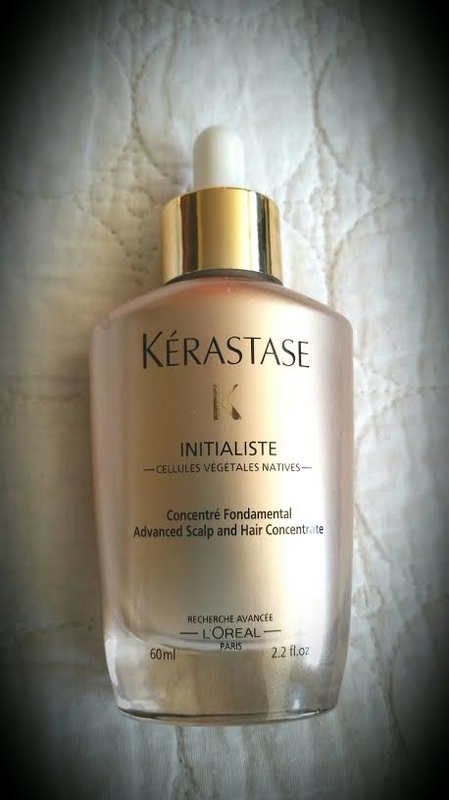 It is a lightweight oil that does not weigh down the hair and make it look greasy. It also helps hair to be frizz free and very manageable. I also get extremely shiny hair with this lightweight oil. We focus mainly on the hair, but what about the scalp? It needs love too because that is where it all starts and where our hair is born. It either comes out healthy or not. This is a concentrate that helps the root of the hair be as strong and healthy as ever. I have found that my hair grows so fast and healthy when I use this. I heard about this from a friend that it was recommended to at her salon. I looked into it, and bought it. I was desperate to have my hair grow back fast since it was all falling out. WOW I have definitely seen results in such a short time! Made with a bunch of botanicals and antioxidants such as green tea extract. It helps to strengthen the base of the hair so it will continue to be strong once it grows longer. I also feel a texture difference in my hair. I will run a little through the lengths of my hair in addition to the scalp. Use on towel-dried clean scalp. Comes with a dropper top. Fill the pipette and work through quadrants of the hair. Start at top of hair and squeeze slowly while going to the base of the scalp. Massage through scalp and apply hair treatment products as usual. I am not endorsed, nor do I get paid from any of these brands or affiliates. The opinions expressed are of my own personal thoughts. Always On A Quest For the Perfect Foundation, and I Have Found It! Foundations....... I get asked time and time again (since I am a makeup artist) which one is my favorite. That is an unfair question since one is not always appropriate for all skin. The Giorgio Armani Luminous Silk looks beautiful on other's skin, but on mine, it makes me look like I need to be revived because it's so ashy and dead looking. Since I have access to so many different foundations, I like to try them all. The consensus for me though, seems to be that the Shiseido Future Solution LX Total Radiance Foundation is the best overall. It performs consistently no matter if my face seems more dry, oily, or combination that day. When you work in the cosmetics world, you pretty much have people judge you for your makeup all of the time; especially co-workers. I got more compliments on my foundation the day I wore this foundation than I ever have. You know that it's a good one. I tend to like the fuller medium or the full coverage foundations to cover scars and imperfections, and this foundation is just that. It smooths over pores beautifully. I did wedding makeup with it, and the bride had a face full of cystic acne. 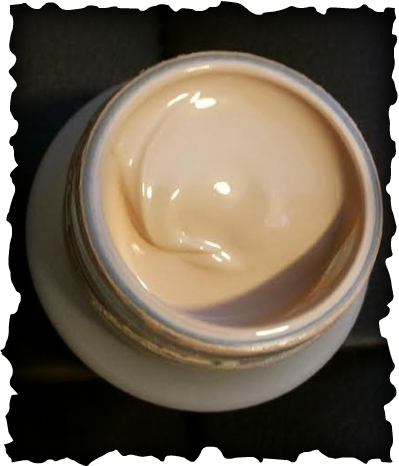 I had to do a little bit of prep beforehand with some hydration and redness minimizing primer, but the foundation really was the star of the show! She looked flawless! I decided to recreate the look on myself with the same foundation, and this is how it turned out. Too bad the skin on my chest didn't look as perfect. It is a natural finish, but I did set it with the Laura Mercier Foundation Powder to give it a little bit more matte finish, and I ALWAYS use the Shiseido Perfect Foundation Brush with ANY liquid foundation for fuller coverage and the perfect consistency (It won the Allure Best of Beauty Award in 2014 for Best Foundation Brush). It comes in a beautiful twist top jar. There is a spatula included, but who wants to use a spatula everyday? 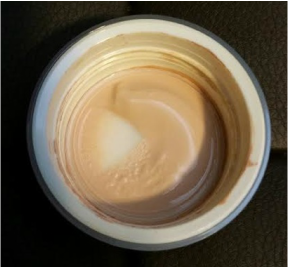 I turn it upside down, and let some of the foundation go onto the bottom of the lid. I use that to dip my brush in. The other thing that is a downside is the price. I told myself I could never spend that for a foundation, until I got more compliments than I knew how to handle over my foundation. It is a cool $85.00 and comes in 11 shades. 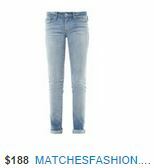 The other downside, is that only a very few select department stores carry it. I am wearing the O20 shade. The easiest way to find the right shade is to go to Nordstrom.com and find the product and click the "ask a question" button under the foundation. You can let them know your shade in a different foundation, and they can tell you what shade would work best. A pain though, right? I know, but it is worth it. I love it so much! Yves Saint Laurent Tint-In-Oil Lip Gloss. The Perfect Must-Have! 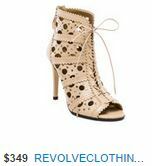 We just received this new product at Nordstrom a few days ago. 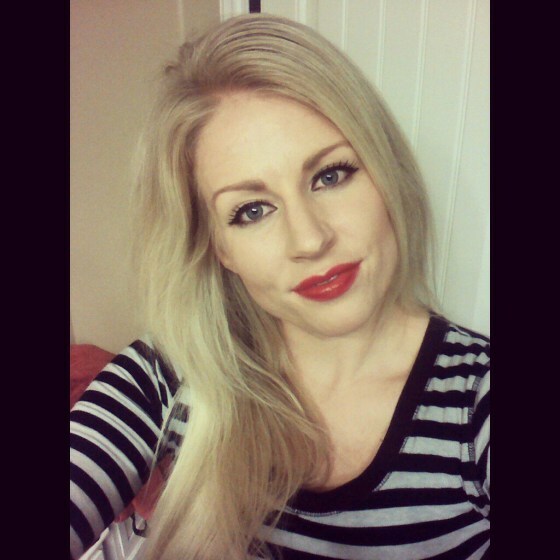 With YSL lip products, I either love or hate them depending on the formula. I do really love their glosses so I was definitely intrigued with this product. The packaging is really nice looking. There are currently 8 shades in all. The applicator is the same applicator that is in all the new glosses that is shaped to envelope fully the lip for a perfect application. I first tried this out on my hand. It came off like a clear-ish gloss that didn't really have a whole lot of color to it, until a few seconds later when magic happened and the color came through. I tried shade 1 Drive Me Copper. It had a slight peach tint. It felt so smooth on application. I was expecting it to be sticky, but it was not at all! It felt so nourishing on the lips. The smell was nice too. A hint of fruity. Don't be fooled by the word tint in the title of the product. 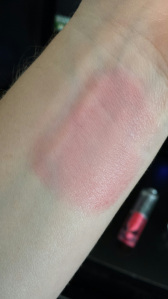 My friend tried the shade 5 Cherry My Cherie which is a darker pink, and when she tried to wipe it off to try something else, it literally did not budge. The oil came off, but not the color. We tried to take it off with waterproof eye and lip makeup remover, and it did not do a single thing taking it off, so be prepared to be committed to the color all day if you are wearing the pink shades. I did not have that problem. I loved this product and will definitely recommend it to my customers. 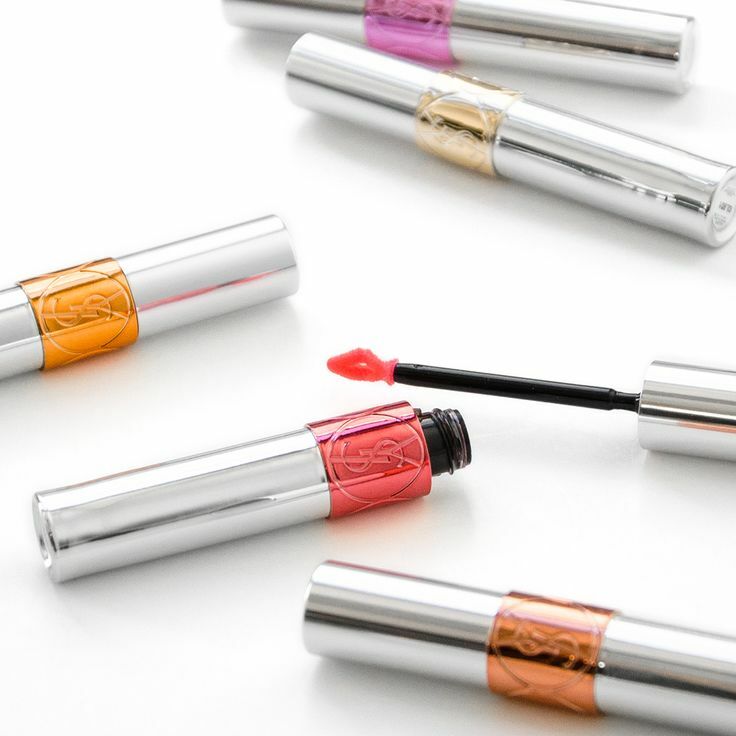 A superb glossy look without all the stickiness, and something that actually nourishes and treats the lips with a bit of color. Working in cosmetics definitely has it's perks, and one of them is being able to see, touch and feel new product when it arrives in bright little packages to the store. 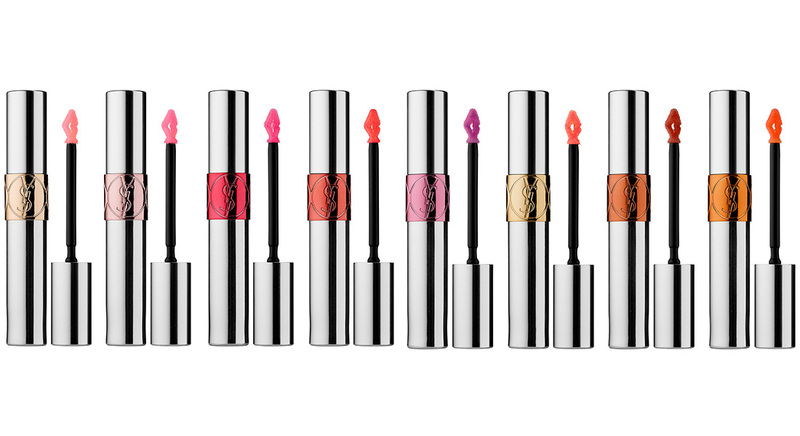 One of those exciting moments arrived when the new Dior Addict Fluid Sticks came. I decided to purchase 479 Magique(slightly darker pink tone). They say to not call it a lipstick or a gloss. At first glance, the packaging is so sleek and cute with clear and silver. You can see the color in vial form at the bottom. 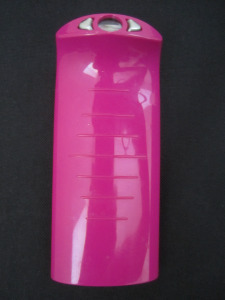 The lid twists off to reveal a perfectly shaped fluffy applicator brush. The product is water based and not wax based, so the first thing you notice is how it literally glides on the lips amazingly well. It is so velvety soft with a light and airy feel. The color is so rich and vibrant. It is also buildable if you need more color. There is a slight stickiness to the product, but not bothersome at all. Stickiness helps keep products on longer. 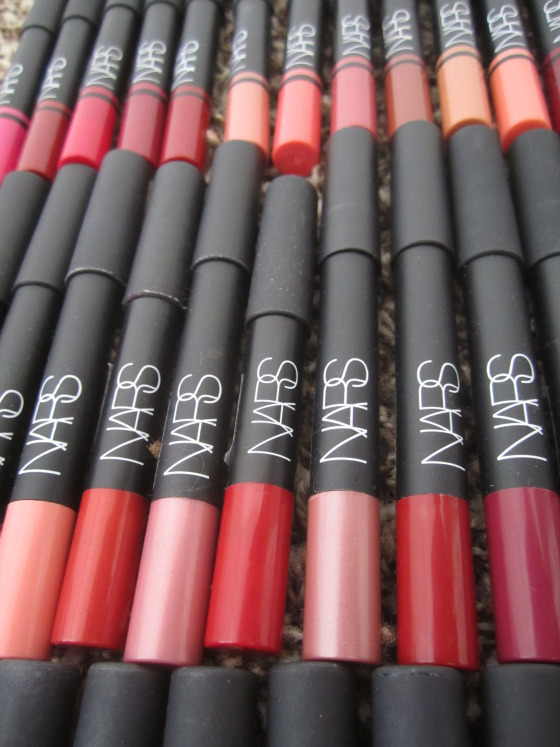 These sticks are like a splash of refreshing water for the lips. Very hydrating and has a mature shine to them. I would describe them as a lip stain. I would put them in the YSL Rouge Pur Couture or Armani Maestro category. They are so easy to apply and not fussy. The shade range is great and there is a shade for every lip. 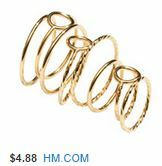 These are perfect for those that want to have a nice color while still maintaining a natural appearance. Hormonal Acne Clearing Products That Work!!! Aaaahhhhh acne............. Whoever said that it goes away as you become an adult was entirely wrong! I feel as though I am dealing with it on a whole new level. I had it pretty bad as a teenager, but the hormonal acne (that usually gathers around your lower half of your face) has stuck around throughout my entire twenties. It has always been a battle with me. They are dormant volcanoes that just sit under my skin, waiting for my hormones to flare up each month so they can erupt and explode out of my skin and become a pimple. Also, the older I get, the more scars I am getting with the acne and they are turning into dark spots that take a long time to fade, but don't go away. I have a treatment for that, that I will talk about in another post. Lately, I have had a bit of cystic acne, and that requires a different device that I will share at the end of the post. Being able to work in cosmetics at a Department Store is great for being able to try a myriad of products to see which ones do and don't make the cut. Some would work, but only at first. Some wouldn't work at all, and would just make the problem worse. The brand that I worked with focuses mainly on skincare, so that is one thing I am incredibly passionate about. 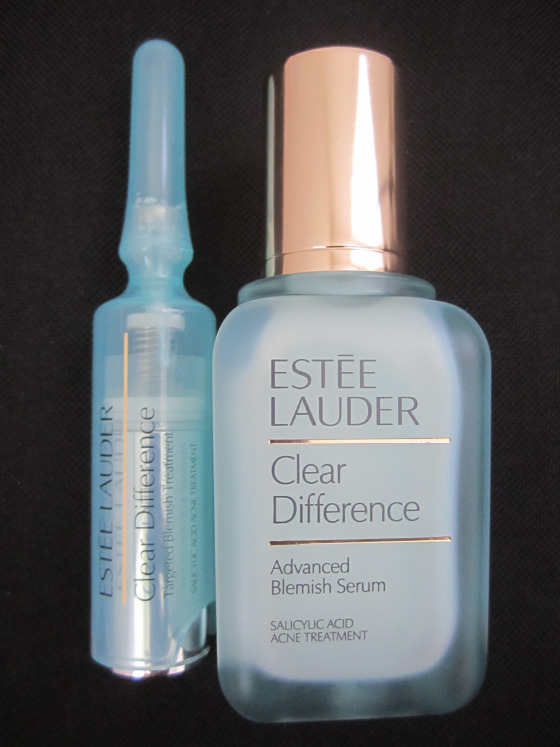 When Estee Lauder came out with their new acne clearing line "Clear Difference" involving a blemish serum and a targeted spot treatment. There is also a BB cream in the line that I have not tried. I was incredibly skeptical about it. I made myself a sample to take home and try. I was so impressed with the results that it gave after day 1. I made all of my other co-worker friends try it, and they all said the same thing. It worked! I ended up buying the duo products.The first product is called the "Advanced Blemish Serum" with a 0.50% salicylic acid treatment, and the second is the "Targeted Blemish Treatment" with a 1.00% salicylic acid content. Using the serum on it's own yields GOOD results, but using the two together yields FANTASTIC results! The serum is much like a very light lotion and I use that first. A little goes a long way! The more you put on doesn't mean the more the zit will go away! Only a thin layer is needed, or you might choke out the zit and make it worse. I only stick the serum on the areas that are likely to break out, or that have already reared their ugly heads. The serum comes out in a convenient pump. The targeted treatment comes in a tube with a roller ball at the end to evenly distribute the product. You have to push up the silver portion to feed product to the ball. Same as the serum, a little goes a long way! This particular product has a few annoying features though. The silver tube inside actually is not attached and will come out into a separate piece. (When I travel, I have to stick it in a plastic bag so that the two don't separate). The other annoying thing is that you have to be really careful about how hard to push the silver portion up to feed the ball. I tend to push it too hard and too much product comes out. Besides the design flaws, this product works. I don't feel as though it dries out the skin too much. If I feel dry, I will stick a very thin layer of moisturizer on before I do this process. I will also use these items twice a day if it's really bad. So far, I have been using these two products for about 2 months now, and they still work just as good as the first time using them. I always recommend going and getting samples of the product to try to see how it will work for you. 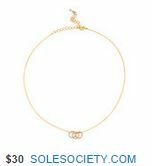 I have also included links at the bottom to purchase these products. I use it twice a day on the pimple right before I do any skincare after I cleanse. 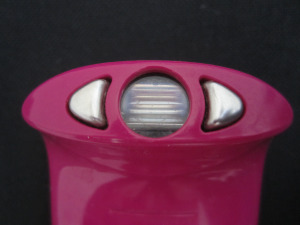 It has sensors sensing that you are in contact with the skin and the device will beep to tell you it's ready to go. You push the button and it zaps and heats up 10 times. You take it off the skin, and repeat the same cycle on the same pimple. It takes a minute to recharge to do it again on a different pimple if needed. Depending on where the pimple is located, the heat can hurt a little. This device is pretty pricey at $195, but there is another device that uses the same type of therapy that is much less at $79 that you can purchase or research HERE. I had several customers come into the Department Store I worked at and would always say the same thing...... I need a lipstick that is easy to apply, doesn't ball up after a few hours, would wear evenly and would be a long-wear. "You are in luck!" I would say." I have the perfect thing for you!". I would lead them to the Nars lip pencils. They are chubby sticks of goodness that embodies all of those requests, and I personally have a pretty appalling collection of them myself. When I fall in love with something so hard like these pencils, I literally want to own every one!!! Even though I don't own all of the dozens and dozens of colors that they have, I still own a majority of them. 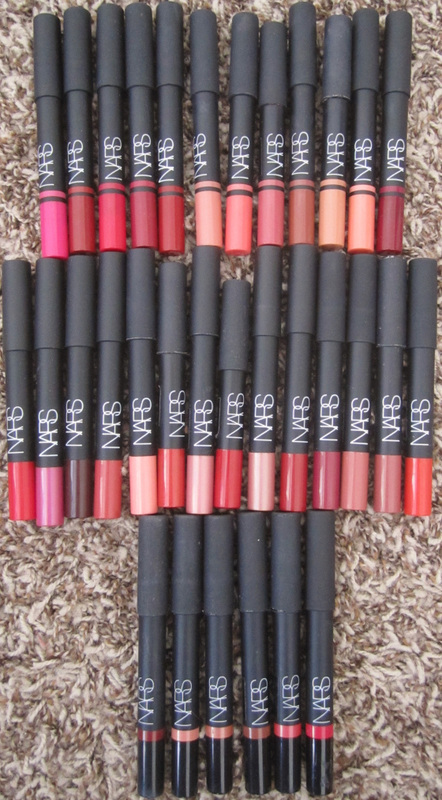 You can use them as a lip liner, lipstick, lipstain and gloss (depending on the formula). They glide on effortlessly and you can sharpen them with a traditional cosmetic sharpener (the larger hole). I will literally apply in the morning; eat and drink all day; and only have to reapply once more for a fresh look. 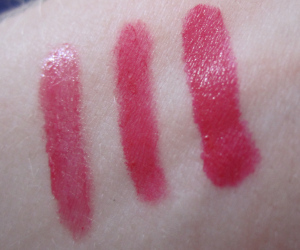 The color wears off pretty evenly compared to other lipstains and lipsticks. These babies don't budge! 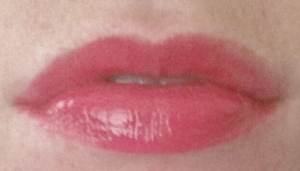 I usually line my lips first, then fill in the center to apply. There are definite differences between the formulas and wearability between them that I will explain. The three formulas are; Satin, Velvet Matte and Velvet Gloss. The satin is my favorite formula out of all three. They are the longest wearing, with the perfect amount of shine to them. 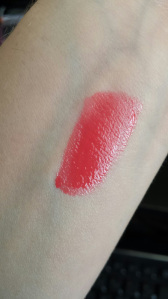 In the swatch on my wrist above, the shine almost looks more than the shine in the gloss sticks. The shine tones down after a little bit of wear and settles with the perfect amount of shine. The color is so pigmented. This collection has some of my favorite colors in it as well. Velvet Matte is just that.... matte with no shine. These are for people that like more of a soft and natural look, or just prefer matte. I like to use a matte lip when I am trying to play up my eyes. Beautiful colors and wear very long. The only downside is that these can feel dry on the lips. 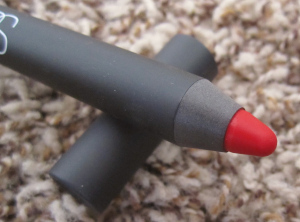 I had several customers that requested matte and they looked stunning in these pencils. The Velvet Gloss pencils are perfect for those non-precision quick application days, or if you just want a glossy look. They are the glossiest out of the bunch with the most shine. They are also the most moisturizing. Most of the darker colors are extremely staining and will stay on all day (like the popular Mexican Rose). Even the lighter colors are pretty pigmented. I love how these feel on my lips. The only downside to these, is that the shine and pigmentation can vary from color to color. I would recommend trying these out at your local Nars counter.